Spacious one bedroom second floor apartment is ready to move into and a must view. 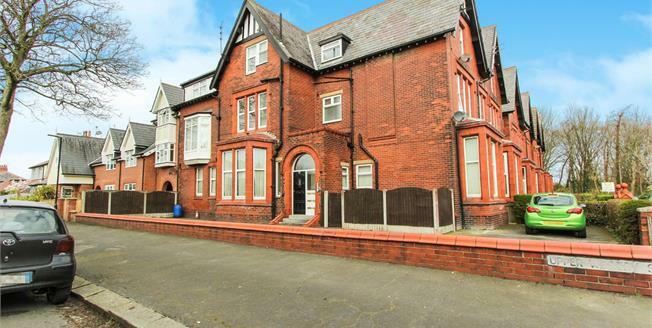 It has a great size reception room next to the separate fitted kitchen, a double bedroom and a fitted bathroom. There is off street parking with this apartment. It is a lovely home or would be a great buy to let. Please call to view. Double glazed uPVC window. Fitted units, single sink with drainer, integrated, electric oven, integrated, gas hob. Double glazed uPVC window. Electric heater, carpeted flooring, built-in storage cupboard. Double glazed uPVC window with frosted glass. Standard WC, panelled bath, shower over bath, pedestal sink.